Whether it's a big game, a great movie or you're favorite reality show, the media we consume is only as good as the environment in which we watch. A good media room is a sanctuary — an escape from the hustle and bustle of everyday life. Here, you can escape to another world as you let stunning pictures and captivating sound fill your mind. A bedroom is a space you want to make personal. Your personal style should shine through. It should also be a space full of comfort that encourages the REM cycles to commence. You want your bedroom to look beautiful and feel homey. As you design and decorate your bedroom, here are a few design tips to make it personal and comfortable. Anyone who is interested in interior design knows that a rug has the power to transform an entire room. For this reason, there are several factors that you need to carefully consider when shopping for an area rug. In this article, we reveal these factors and tell you everything you need to know in order to choose the ideal rug for any room. Home accessories are often what makes the difference between a bland, boring interior or something that completely blows you away. 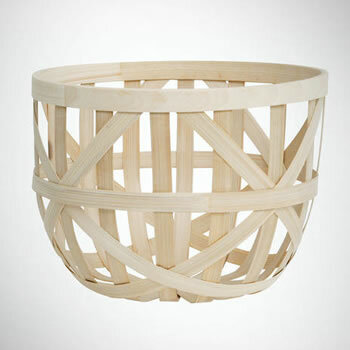 Many of the best examples of home accessories are also handmade, giving a natural, authentic feel to any home. The great thing about interior design aspects such as these is that they can fit into any style of home. Whether you are going for a modern look or something with more of a vintage twist, there are numerous ways in which you can use these to boost the interior of your home. We looked at our favorite ideas, and where they can be best used around the home. Buying a spa for your home is amongst the most rewarding investments you can ever make. But to get the most out of your spa it is vital that you know how to choose the right spa for your home that fits best to your desires and needs. Ironically it is the smallest member of the household that normally requires the maximum amount of space. However creating space for toys, activities, homework and sleeping may pose a challenge when you don’t have the luxury of a lot of space. Yet if sufficient room is created for space, your child will be less likely to move their toys from room to room making it easier for you to keep on top of things. A child’s room however small can be cleverly designed to create a creative space as well as a relaxing haven. Children need an organised space where they can feel secure and relaxed whilst being able to express their creativity. In order to create this balance it’s a good idea to look at the layout. By simply changing the position of the bed away from toys it will help a child associate one part for playing and one for relaxing. Firstly throw away any broken toys or old clothing. Donate or sell items that no longer fit or toys that aren’t played with anymore. This will allow you to free up some space right away. A clutter free space will instantly make a room look more spacious and will help a child relax. In addition ensure you child has a laundry hamper so they have somewhere to put dirty clothes rather than strewn along the floor. A sofa bed is a good way to create space as it doesn’t sacrifice an open area and makes the room look bigger. 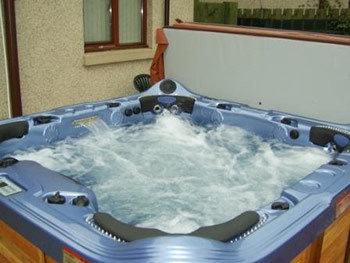 The extra space can then be used for activities. 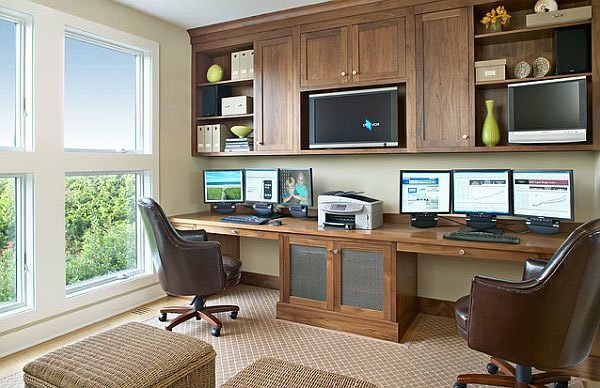 There are also high raised beds known as “cabin beds” or “loft beds” which can include a desk, wardrobe and drawers underneath to create compact storage and be multifunctional. 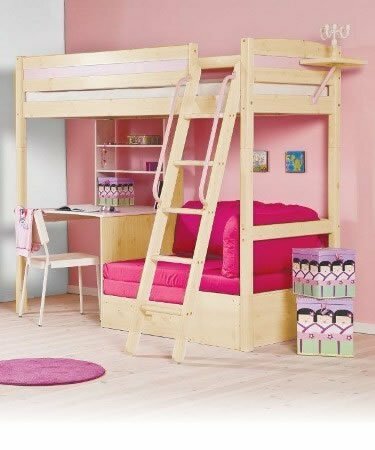 If there is more than one child, bunk beds are a great space saving solution when children are young. 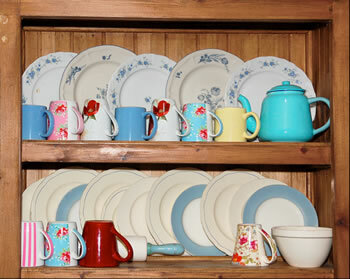 As a child’s prerogative is to play you may need ample storage to tidy away games and toys. A child’s bedroom has multiple purposes so it is vital to ensure that no corner goes unused as this can count as extra space. Mount the television to the wall and hang small toy hammocks in the corner of the room to keep cuddly toys in one place. Use corner stacking bins for arts and crafts and storage boxes for toys under the bed. Create a ledge or shelves in the room to display trophies, trinkets or dolls. The back of the door can also be used to hang coats or dressing gowns. A great way of giving the illusion of a larger expanse of space is to use stripes on the walls. Vertical stripes will make the room look taller while horizontal stripes make the room appear wider. Painting the room in lighter colours will make the room more light and airy and generally bigger. Whether the bedroom is large or you are limited on space, fitted wardrobes are a good option to maximise storage space. As well as toy storage, clothing storage is just as important. Children may need multiple combinations of clothes for school, sports, dancing and the weekend so fitted wardrobes will be ideal to encompass all of that. Built in wardrobes can be created in spaces that would not normally be been used such as alcoves or angular walls where free standing wardrobes wouldn’t normally fit. Fitted wardrobes can have drawers at the bottom and additional shelves inside that cleverly cover everything up. With a smaller room the key is careful planning as well as utilising all space in creative ways. 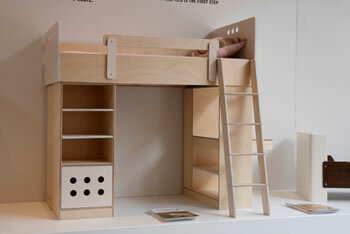 With a few minor changes you can maximise the space in your child’s room without having to compromise. A living room can be considered as a communal room in the house as it is in this room that family and friends get together to relax and socialize. 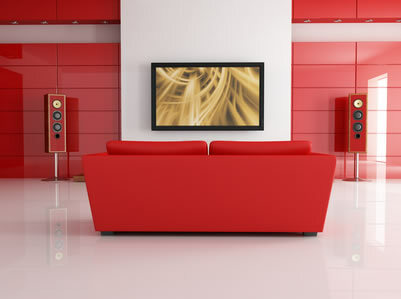 Moreover since the living room is the first place where your visitors step in, one need to provide the best impression as far as living room is concerned. When you decide your home needs a fresh lick of paint and some new design accessories you may look towards a couple of art prints to liven up the walls. 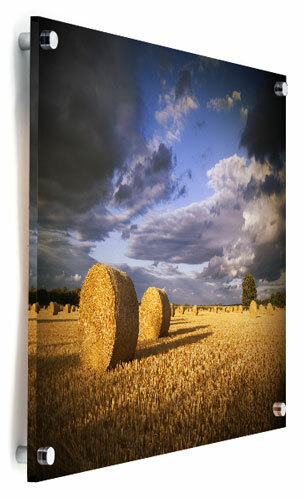 Traditionally many homeowners bought framed prints, paintings or even canvas art. Now there is a new and contemporary print media called acrylic art that will help create a modern theme to your home decor. Every home should have a set of tools available for use when the need arises. Having a good selection of tools at home means that you are prepared for any home improvements you wish to make. It is also useful to have a selection of tools in case of DIY problems, the odd broken cupboard or door handle can all be fixed with the great selection of simple tools listed below. Dangers Of Moisture, When Heating Equipment Really Helps. When you decide on giving your home a makeover, a lot of things are involved. You don’t just want to buy a few pieces of furniture, paint the walls and buy some art to hang at specific areas, you want to change the way it looks and feels too. This is quite a bit of a challenge to take on for any woman. It takes meticulous planning, shopping, having a broad vision of the end result, and a lot of help. 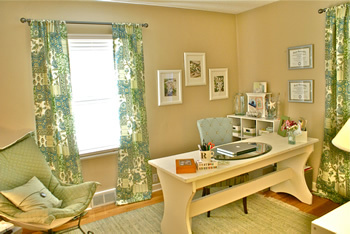 Many people these days prefer hiring a reputable interior designer to do the job. There are more than plenty interior design firms spread across the country that take on such work and execute it brilliantly. The one drawback though is that even if it is your vision that has been translated into the home, the detailing is definitely not yours. Plus, giving the job to someone else can never give you the satisfaction you might have in doing the designing yourself. 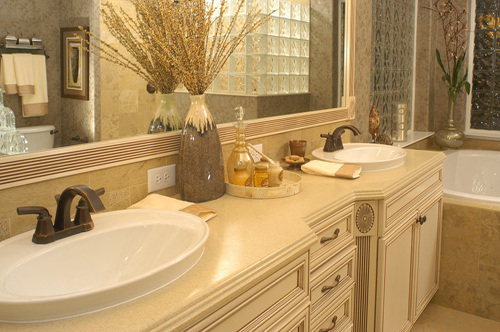 Bathroom countertops are made from a variety of different materials, placed on cabinets and vanities alike. Whether you have a marble, laminate or granite countertop, each has its own beautiful look, giving the room a unique atmosphere. However, if you don’t keep countertops clean, then it may cause irreparable damage, diminishing the overall ambiance of your home. Are you planning to sell your house and are not getting any good offers? The easiest way to bring in more buyers is to remodel the house. Sounds like a tough nut to crack? Well, it is. Unless you break it down to small manageable units anything is too tough. But if you break it down, even remodeling your entire house will be a breeze. Handling the whole project yourself might take more time than when it is being done by professionals but it will definitely come cheap compared to hiring workers and architects. Also, you can do things your own way. Discussed below are a few tips to help you with the work and these are very useful even if you are a complete novice. Imagine the scene: you’re about to move into a new house, apartment, or hole in the wall, and it’s a space that you really want to design for. For months you’ve been diligent about jotting down interesting design tips and helpful hints from industry experts across various home décor blogs and magazines. Now it’s time for you to realize your interior design ambitions in a space that you can call your own, something uniquely and unapologetically you. This is your time to shine. Any construction, no matter how big or small it might be, has doors or gates to protect the inner premises. 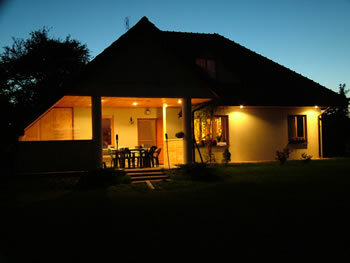 It helps in maintaining the privacy of the house. Doors protect a house from trespassers and burglars. So it is important that doors are built strong. Gates are common in individual houses as there may be a garden or open space between the house and the main gate. Apartments usually have doors as there is no space for gates. A loose or broken baluster is not only unaesthetic but it could also turn out to be dangerous. It is relatively easy to make repairs in case you understand the way the pieces are secured. 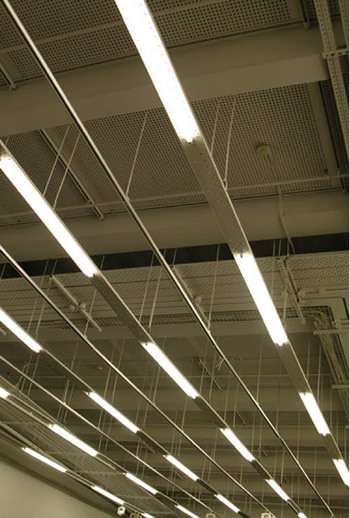 In the majority of the cases the bottom is cut in a fan shape and interlocked to the edge of the thread prior to the appliance of the noosing. Furnace filters were originally intended to protect the inner workings of the furnace itself by keeping excess dust and debris from collecting on the fans and in the ducts. A Buildup of dust and other particles in the furnace and ductwork reduces the efficiency of the furnace and will eventually ruin the furnace. Today, while protecting the furnace and ducts is still an important function of the furnace filters, they also serve to keep many allergens, pollution and dust out of the air in the home. 5 Funky and Contemporary Sideboards - From Blah to Hurrah! 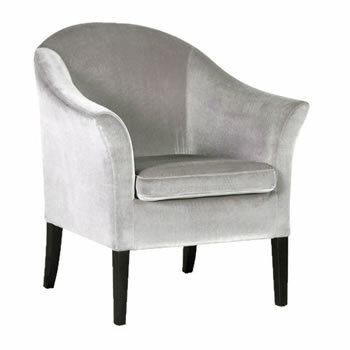 Furniture is usually far more than functional; it also reflects a part of the owner's taste and style. Sideboards are often considered an essential piece for any home, and since their introduction in the late 1700's, have become a showpiece or working furniture item. If you are not able to knock out a few walls to give yourself a bigger space, you are going to have to get a little more creative. Even if you think that you have the most closed in space around, there are many things that you can do to give the feeling of a bigger space. 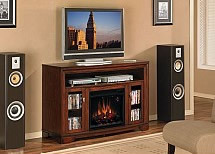 The electric fireplace entertainment center is a truly unique entertainment center that has brought together a way to relax and be entertained at the same time. This very amazing center will provide style and functionality to your home. It is a fireplace that once you create decor around it becomes the focal point of your living room. Adding a mantel is a way to create a custom look that will not only add style but a bit of life as well. The entertainment center needs no dressing up to add life to a room with the right television you will have created the ultimate media room. With the fireplace entertainment center you get the best both worlds have to offer at the same time. When remodeling your bathroom, it’s critical that you choose a style that fits your personal taste. To do this, there are a number of routes you can take. Design your bathroom based on color and furniture preference, or model it after a popular design style. While you can utilize a mix of both, choosing a popular style will give your vision direction and focus. Here are 5 design styles to get you started. Home decorating can be a simple assignment with the right ingredients even if you are the ‘not-so-creative’ type of a person. Careful preparation and a clear idea of your goals can ensure that your decorating targets are achieved without confusion and discomfort. 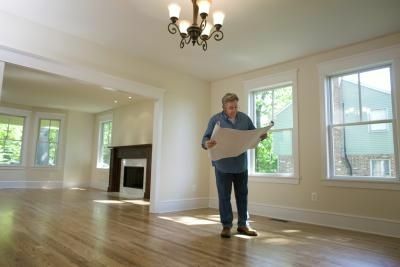 Have you just bought an unfurnished house? Then, you will have to decorate it. You can either do it yourself or hire a professional interior decorator. Needless to say, the former is always the better and the more rewarding option. That way you will be able to decorate your home just the way you want it. Home interior design does not mean that you will turn your home into a museum. Make sure that your home remains habitable. It is not always easy for us to know what is best for our homes or what will suit it. So, it is best to hire a professional interior designer. No matter who is decorating, you will have to spend money. So, why not do it right the first time? Almost as far back as when civilized people first moved out of caves and into man-made homes, they have enjoyed decorating their outside living space with purposely planted trees, flora and other ornamental growth. Once mainly an activity of the wealthy, home garden design has evolved over the years from enormous landscapes that required a large staff to maintain to smaller and simpler, but no less beautiful, home gardens that may be enjoyed by anyone. 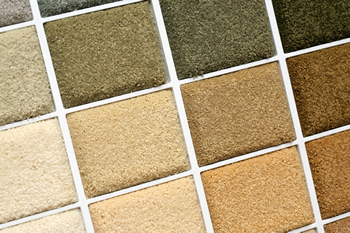 When remodeling a room, it is important to carefully consider the color that you want the room to be. Many people will not repaint a room for many years to come, in particular the bathroom, so it is crucial that you pick a color that you are comfortable with and will enjoy for many years to come. Each color has its own special meaning and can unknowingly produce certain emotions in visitors to the room. Bathrooms are no different. A careful color selection that matches the meaning and feeling you want to convey, the proportion of the room and your decorating style can ensure that you wind up with a color that you will love for years to come. Here are three options that are worth considering. What’s old is new again, or so they say but when it comes to décor and fashion, this old adage rings true. 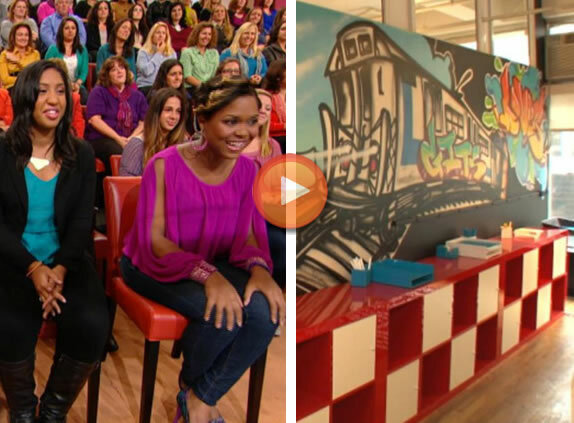 If you are looking for a way to change up your living room to reflect your retro style, try some of these tips! Interior Design: The Mistakes That Everybody Makes! Decorating a home on a budget is one of the toughest tasks. We all want our homes to look great but for the majority of us we don't have unlimited budgets. This doesn't mean that you have to settle for junk and with these tips below you should be able to have a room that looks great without breaking the bank. 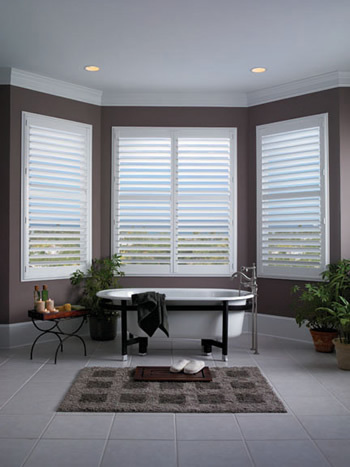 Blinds Chalet understands the importance of good room design. When designing a room, choosing the right window treatments is extremely important. But, window blinds are just one part of the design process. 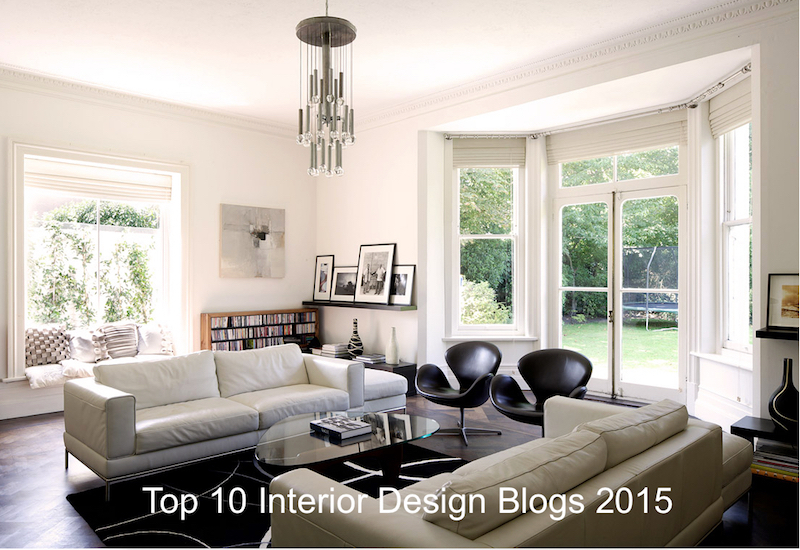 We thought it would be a good idea to offer our top ten interior design blogs. 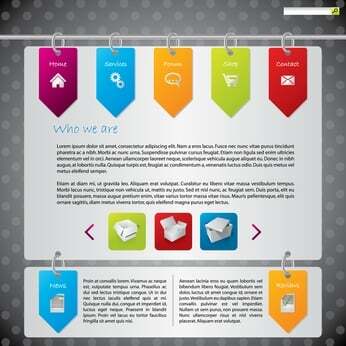 This information is to help those who are looking for ideas and solutions for their design needs. Whether you are looking to add wood blinds to a room or purchasing shutters for your whole home, the resources available on these blogs will help you immensely with your design decisions. This list was compiled using a strict criteria and from our own personal experience. Our focus was on the information available, quality of the contributors and the website's ease of use in accessing that information.